So far the press coverage has been very positive. More people will soon have the chance to sample the exedesm speed when it becomes available for consumers, broadcast journalists, and in-flight on Jet Blue and Continental Airlines. 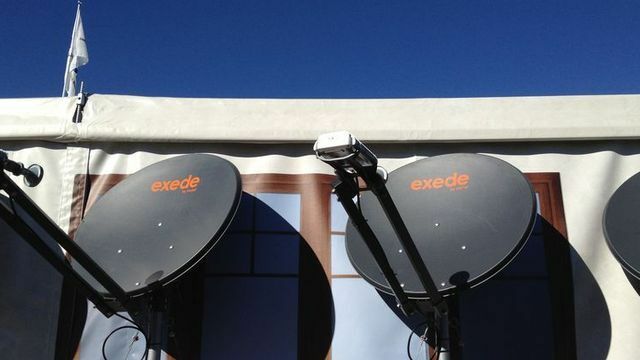 Were confident that exedesm and its parent ViaSat will continue to exceed expectations around the world with their end-to-end, technologically advantaged communications services.